Pianist and bandleader. Born in Wichita, Kansas, Kenton spent his teenage years in and around Los Angeles, which was to remain his principal base. 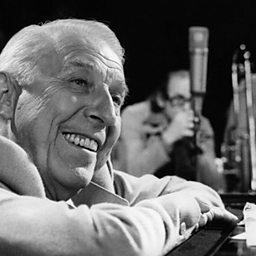 He formed his first big band in 1940, and not only did it soon acquire the name 'Artistry in Rhythm Orchestra', but it had many of the characteristics of Kenton's subsequent bands. It was a large (14 plus) group, it used forward thinking arrangements by Kenton himself and by Pete Rugolo (from 1945), and its combination of a big modernistic sound with talented ensemble and solo work caught the public imagination, at a time when conventional swing big bands were going out of fashion. Re-formed in 1947 as his Progressive Jazz Orchestra and again in 1949 as the giant 43-piece Innovations In Modern Music Orchestra, Kenton's band continued to play innovative and unusual arrangements. He recruited some exceptional soloists, and even though some of his work was bombastic and pretentious, the playing of such musicians as trumpeters Maynard Ferguson, Shorty Rogers and Ernie Royal, trombonists Carl Fontana and Frank Rosolino, and saxophonists Pepper Adams, Bob Cooper, Stan Getz, and Bud Shank, meant that there was always plenty of high quality solo playing. It is also true that the band was substantially more popular with the public than it was with jazz critics, and this remained true of the succession of large bands Kenton led in the wake of his 'Innovations' orchestra until his death. 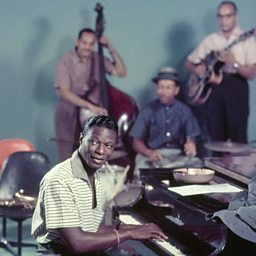 Kenton was an energetic man , and a ceaseless self-publicist, and although his health failed occasionally as a consequence of the pressure of work he kept up, he became a hugely influential figure, particularly in jazz education, where his big bands became the model for school and college groups in many parts of the United States. His own playing was less important historically than his arranging and bandleading. Stanley Newcomb Kenton (December 15, 1911 – August 25, 1979) was an American popular music and jazz artist. As a pianist, composer, arranger and band leader he led an innovative and influential jazz orchestra for almost four decades. 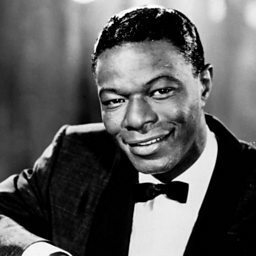 Though Kenton had several pop hits from the early 1940s into the 1960s, his music was always forward looking. 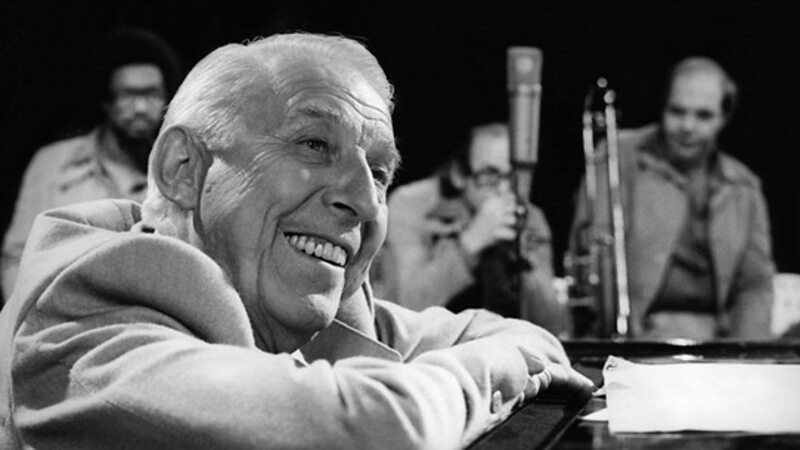 Kenton was also a pioneer in the field of jazz education, creating the Stan Kenton Jazz Camp in 1959 at Indiana University.